Tired of getting beaten up in every battle you fight? You keep playing but you don’t see any improvements? Stop worrying, my dear genin, I have some juicy tips for you. 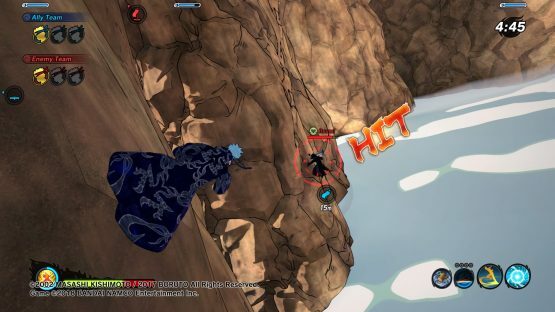 Follow me on my guide on how to get into Naruto to Boruto: Shinobi Striker’s combat. Do you want to be like Rock Lee but without the ridiculous huge eyebrows? Attack is the class for you. This role is pretty accessible for starters. Basically you depend on your melee attacks, with jutsus more focused on close combats. Obviously you will have an offensive advantage against other roles, but don’t get too greedy. You should always have in mind that enemies can stun you in various ways, so proceed with caution. Never forget you have your faithful chunk of wood to use as an escape (R2). 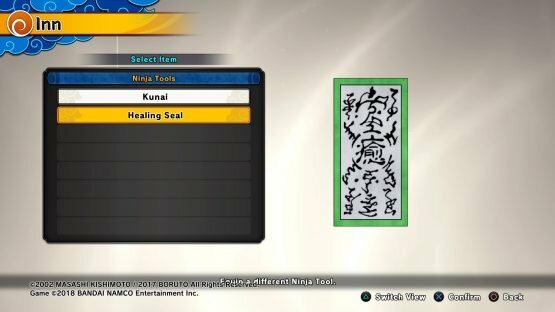 The default jutsus in this class—Leaf Whirlwind and Teleportation Jutsu—aren’t that special, but the last one can be really effective if you learn your opponent’s moves and reaction times. You will always be a step forward. The Ranged type is the easiest one to get into. You only need to choose the perfect combination of jutsus—be careful if you pick any summoning, sometimes it’s hard to hit enemies with them—and start spamming attacks. You can stay quite far from your enemies and start throwing them fire of whatever you got, like a good camper. I mean sniper. As soon as you’ve depleted both or your techniques, hold R1 or L1 until they are available again. Repeat and try not to die in the process. Ranged is actually my favorite role, because you have the perfect balance of offensive and defensive options. My only problem with this class is the first secret technique you get — Giant Flame Bombs: it doesn’t make a lot of damage, the range is pretty short and it’s easy to be avoid. Level up a Master of your preference so you can change your secret technique as soon as possible. Health role is the hardest one to use. You don’t have great counter attacks and if you are fighting alone, even against only one enemy, it’s rather probable you will die. Make good use of your stuns. The objective of a health character is to be next to at least one ally, and start spamming circle (health seals if you leave them as default). You will constantly heal your partners while they are jumping around trying to kick the rivals’ asses. Eventually, you’ll unlock more useful jutsus, and your teammates won’t have to babysit you every minute. There should always be a healer in your team. 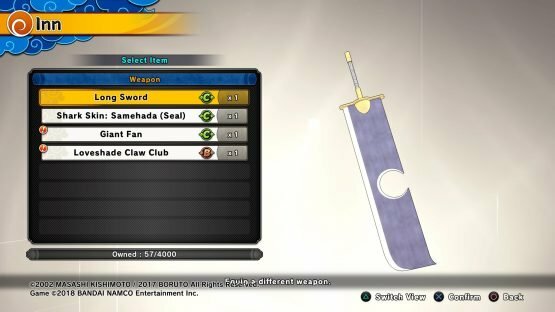 It could be missing in the early D rank and C rank missions, but you will need one for sure in the more advanced ones. I also strongly believe you will always have less chances of winning PvP matches if you don’t have one. Always check your teammates’ roles and how is the match going, as an improper team composition makes winning quite hard. Defense is the perfect class for PvE, especially for the horde missions. 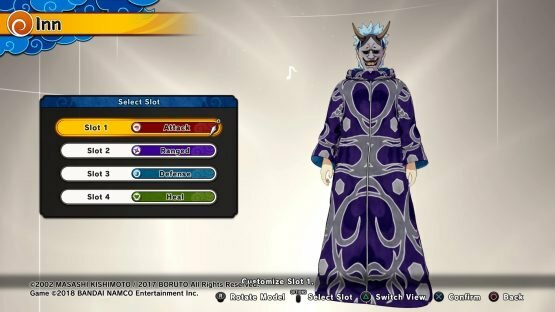 Your default jutsus —Mud Wall Jutsu and Petrifying Jutsu— are pure garbage, but your first weapon is quite overpowered against IA enemies. Smash triangle like there is no tomorrow, and you will succeed without problems. On the other hand, playing against human beings is a bit trickier. You should go near a teammate and work as a tank: receive all your enemies attacks. 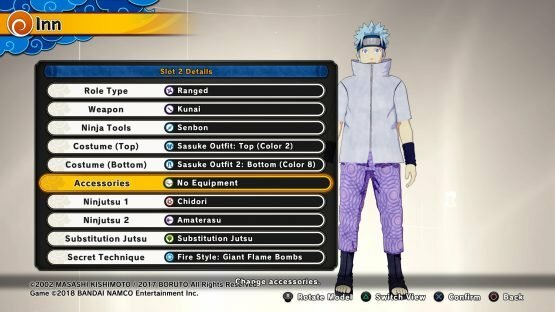 Have some useful jutsus that help you protect positions in game modes like Base Battle. 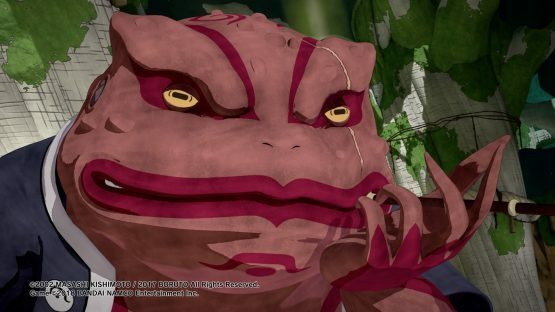 Sand Shield is a great example, you get it from using Gaara as a VR Master. Don’t use VR Masters when you are starting. Yeah, I know, you see Kakashi is available and you want to start killing everyone with Lightning Blade. I understand. it feels so good. However, when you pick a Master for either missions or online, you can’t change your character. It’s different when you are choosing a role, because you can change between them every time you die. But if you pick a Master, you have to stay with him/her until the match is finished. The only situation I would recommend to use a Master while playing online is when you are playing with friends and everyone has a predetermined role. Each Master has a unique role, and you will harm your team if you aren’t able to change roles when the battle requires it. Don’t go alone to anywhere if you aren’t playing with a party while using voice chat. Remember it’s a team based game, and with small teams of four against four, every life counts. You can be ambushed easily and you will cost your team an objective. Use the wall-running mechanic to avoid getting hit and to surprise your rivals. Don’t forget that your enemy can use substitution jutsu at any time if he/she has it available. You should learn how to move quickly the camera to lock him/her again and be ready to defend or counter attack. Also, using your barrier is vital, and it’s a bit counter-intuitive that you have to stay still when rasengans and chidoris are flying everywhere. Keep that in mind. And become best friends with your kunai-hook: it has prevented me from falling in numerous occasions. My last advice is to build yourself of patience and be ready to lose tons of games. It’s a shame that there isn’t any kind of level balance when you are searching a match. You will be playing your first quick matches against high level enemies, with tons of experience and better understanding of the game. Nevertheless, frustration is not an option. You have to keep practicing, and one day, you may become a Hokage. Look at Naruto: he took more than seven hundred episodes full of fillers to become one. Let’s hope you get there a bit faster.